Tucked away in a quiet residential area in Grant Road, Mohandas Karamchand Gandhi resided, whenever he was in Bombay (now Mumbai) between 1917 – 1934. Many of his historic movements like Non-corporation, Satyagraha, Swadeshi and the Khadi movement were initiated from here. The residence gets its name as it originally belonged to a ‘Mani’ family and later to Revashankar Jagjeevan Jhaveri, a friend and host of Gandhi in Bombay during the pre-independence rule. Mani Bhavan has been a place of gathering for some of the important Indian leaders like Pandit Jawaharlal Nehru, Subash Chandra Bose and Khan Abdul Gaffar Khan. Most of the architecture of Mani Bhavan has still been retained. The moment you step feet in here, you are transferred into the past of India’s most important man. 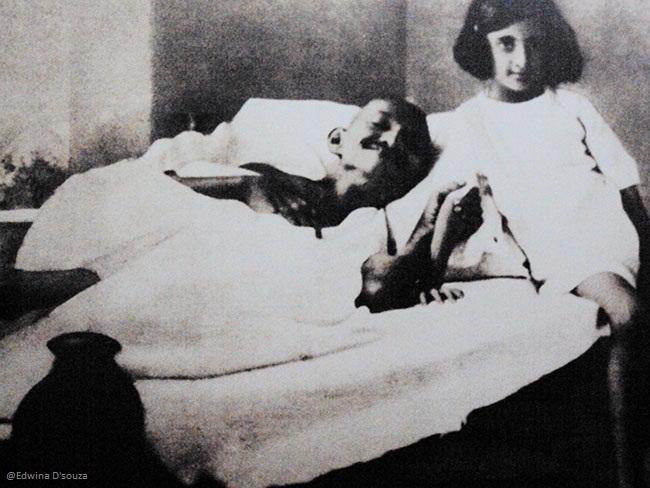 Pictures (mostly black and white) of Gandhi, Baa (his wife) and his friends and colleagues adorn walls of this quaint residence. Each level of the two storeyed house is beautifully designed to enlighten visitors on the life of Gandhi. The ground level has the reception and some photographs of young Gandhi. A library is present that houses a plethora of books on law (Gandhi was a lawyer by profession), his biographies and the journey of Indian independence. Often readers and Gandhians make themselves comfortable in the library and drown themselves in gaining knowledge about his life and way of living. At the entrance, there is a Karl Marx stone presented to Mani Bhavan by former U.S. President Barack Obama and Michelle Obama on their visit in 2010. 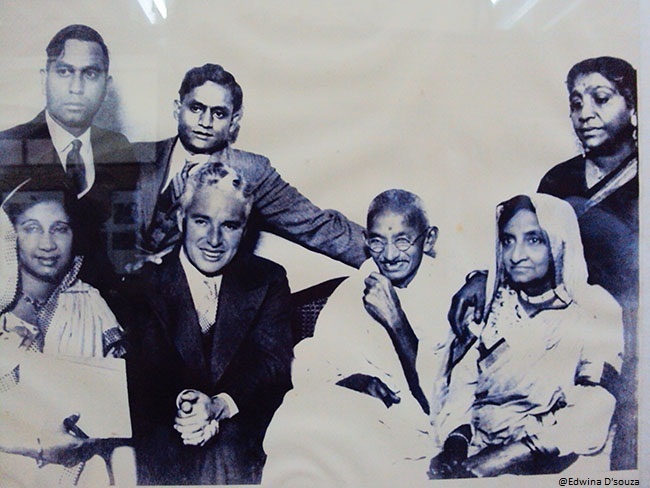 The first level displays photographs of Gandhi with prominent leaders, his followers, friends and other established individuals from varied walks of life. The standout picture is of Gandhi with the handsome but rather unrecognizable Charlie Chaplin without his trademark moustache, hat and stick. 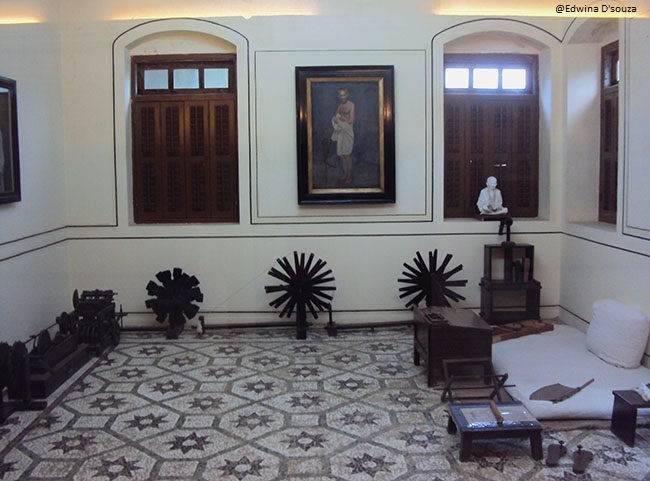 The second level has dioramas (miniature clay models) depicting important moments from Gandhi’s life during the pre-independence and post independence era, including his assassination. The entire museum experience can be captured with your lens as photography is allowed. If you’d like to shop, a small section on the first floor is dedicated to exhibiting Khadi cloth (which Gandhi always propagated). The shop is very reasonably priced. It was surprising to find only one cop on-duty at Mani Bhavan considering the place holds historic value. Neither were we frisked nor our baggage checked. In spite of its prime location down town, it was also disappointing to see Mani Bhavan flocked solely by international tourists. Overall, it was time well spent, for me. Mani Bhavan provides a nice insight into the life of a man who fought for Indian Independence, as he chose to do it non-violently. Liked this post? 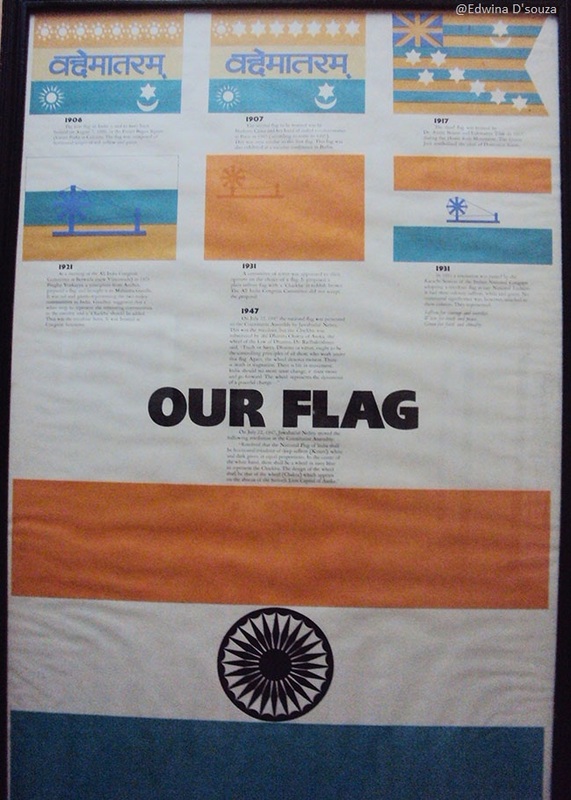 Also check out…..
Art, Freedom fighters, Gandhi, History, Mumbai sightseeing, Museums, School Tours, Sightseeing, Travel. Bookmark.